Screen, 4 panels. 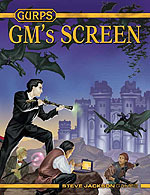 Includes GURPS Lite and GURPS Update. 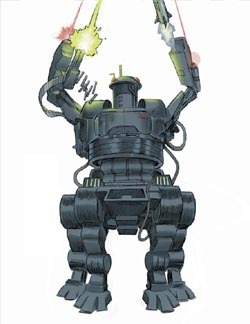 GURPS Character Assistant – The official character creation software for Fourth Edition. 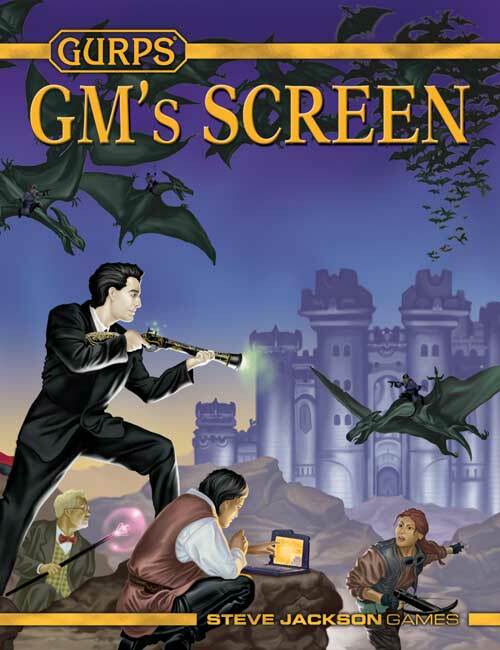 Check out what they're saying about the Fourth Edition GM's Screen.